We offer high-quality services performed by professionals whose goal is to give you the best experience possible. 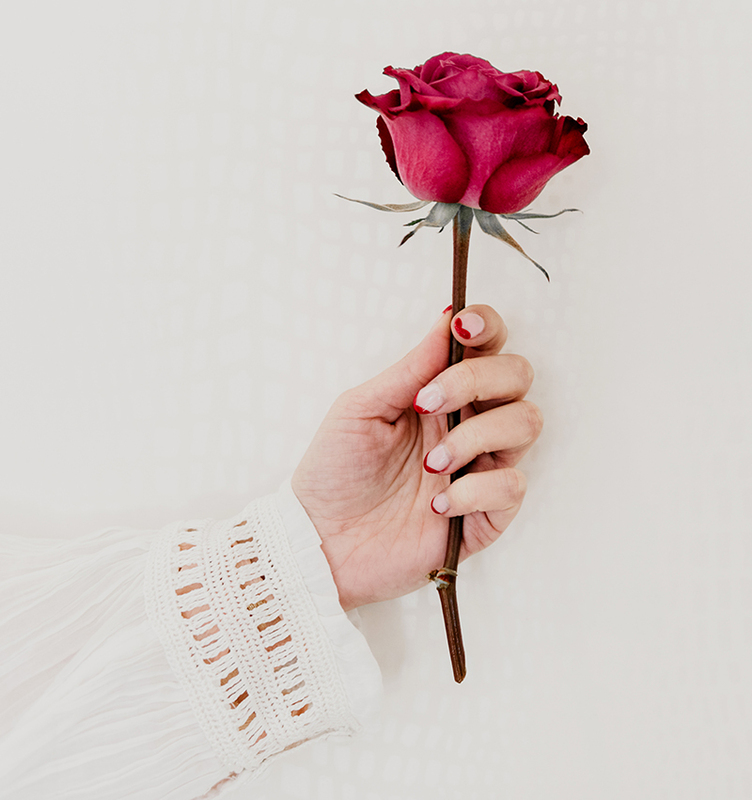 We are reasonably priced because we want to help make beauty a part of your lifestyle. 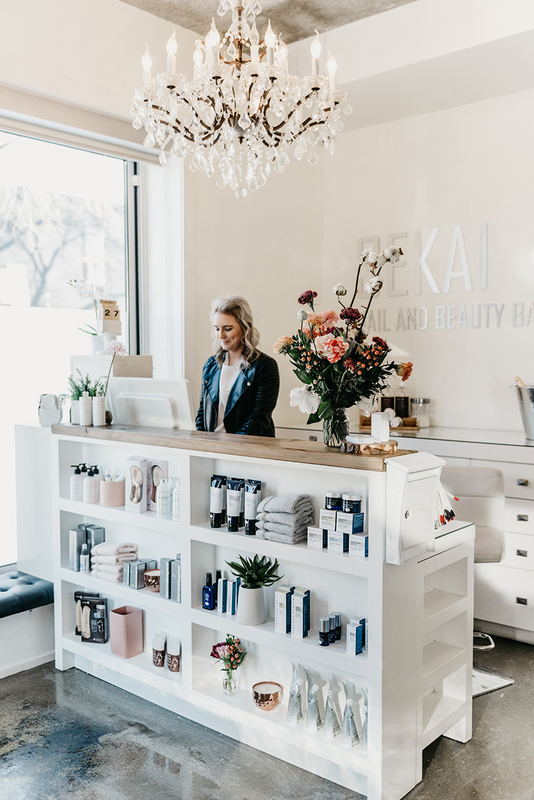 Invest in yourself at Sekai. Our ambience is welcoming, relaxed and intimate – designed to ensure your best experience. 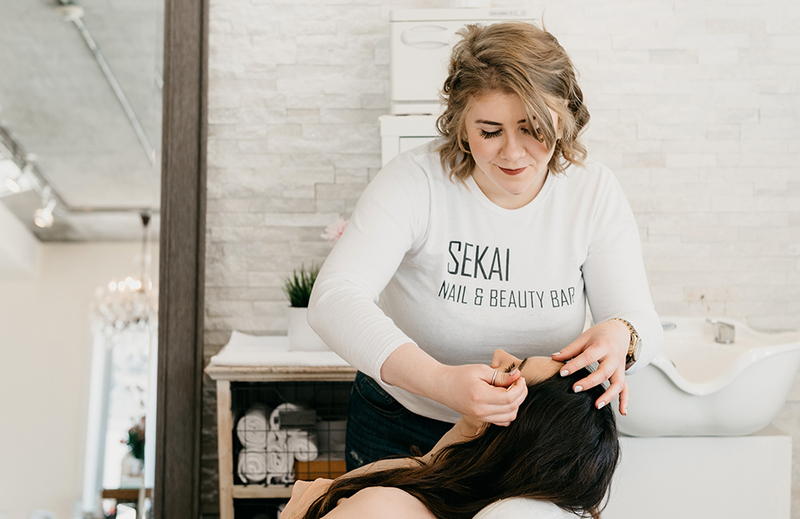 With locations on the trendy West Queen West strip and College Street in the Dufferin Grove, Sekai Nail and Beauty Bar is a friendly, affordable neighbourhood space that provides an all-encompassing approach to beauty. We offer a full range of Spa Services. Come visit us for manicures, pedicures, waxing, threading, tinting, massage, facials and eyelash extensions. Our instant online gift card system lets you select a service or amount and design. Then send or print straight away! We sell them in store too! Grab your squad! 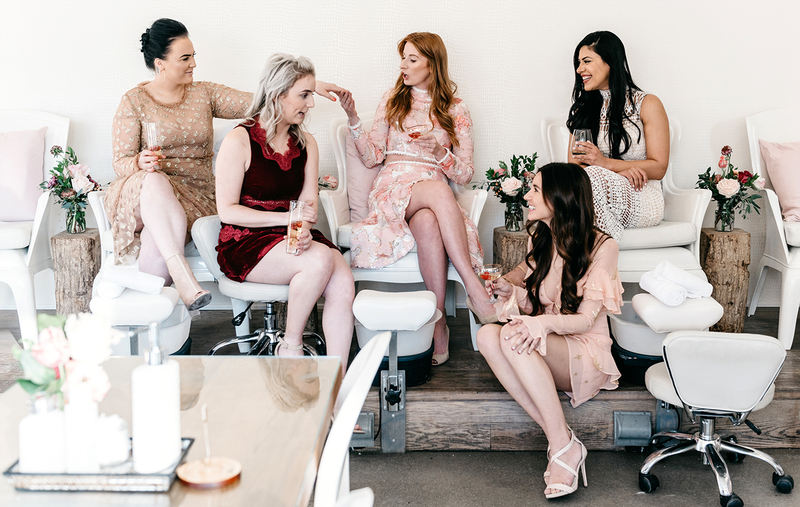 We host bridal parties, corporate and private events. For more info on hosting your event at either of our locations visit our group reservations page.